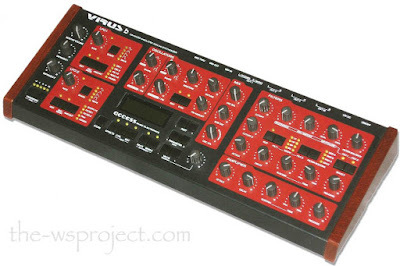 For a very long time the Virus b was the only synth I ever bought new. You can save some cash searching for good second hand deals, and the vintage ones can’t be acquired as new anyway. So, as I was used to the workstation synths the Virus was something completely different. 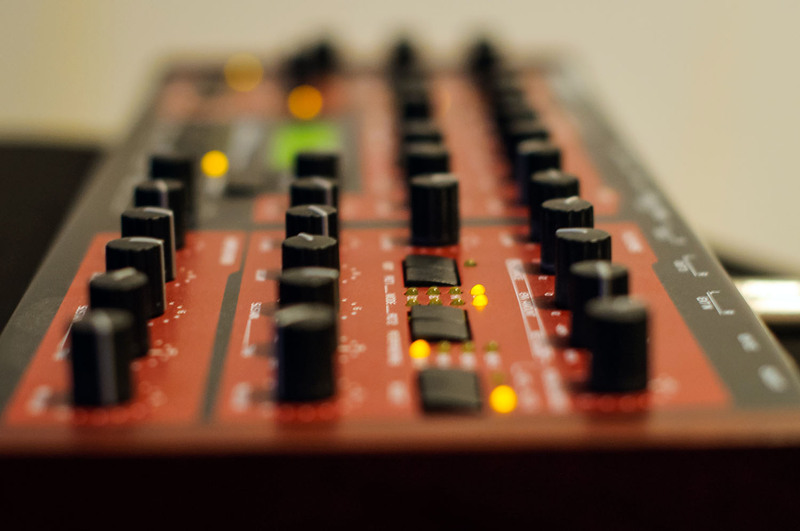 Instead of being a sample player (rompler) it was a real synthesizer – analog modeling or virual analog, that is. I was a poor student at the time but never regretted spending all that cash for it. I still think the Virus b was the best virtual analog out there at that time, and there still aren't considerably that much better today. I mean the Virus TI is just some more, or the Korg Radias is a bit different but that’s not a reason to get rid of my good old Virus b. 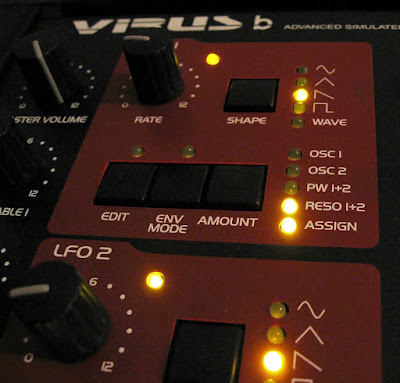 The Virus b offered so much sound potential, realtime tweakability and control over the sound that simply hadn't been possible on my earlier synths. For many years the core of my "studio" was Korg Trinity plus workstation, Akai S2000 sampler and the Virus b. There was awfully lot I could do with that combination. 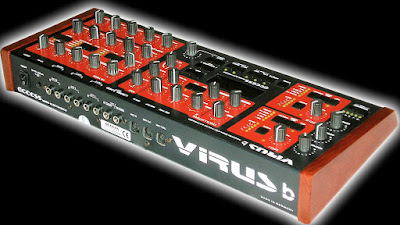 Virus b has lots of features all of which are very easy to use. 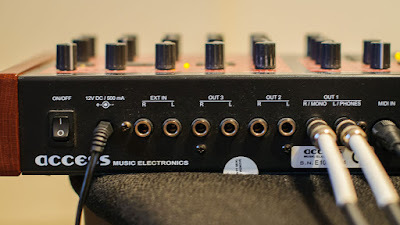 The control panel with all those knobs is outstanding although some of the features are still hidden in the menus. And the sound is very good, especially the filters are excellent and smooth - there’s absolutely no stepping when adjusting them. I like the sound of Virus. It’s crispy and not boomy, needs probably some hi frequency boost and the basses aren’t the fattest. 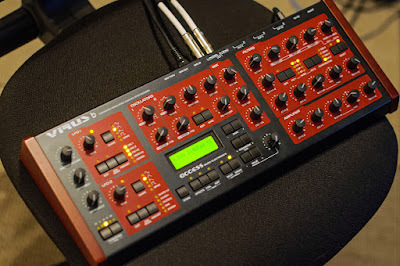 But not all real analogs have that massive low end either. That said, there’s an "analog boost" function in Virus to compensate the bottom end, so it can easily be used as a powerful bass synth. The Virus has a distinctive sound which is a good thing in my opinion. It’s not limited to only analog modeling oscillators as there are 64 digital waveforms too, and all these can be used as LFO also for wicked modulation. These waveforms really open another world of sounds. 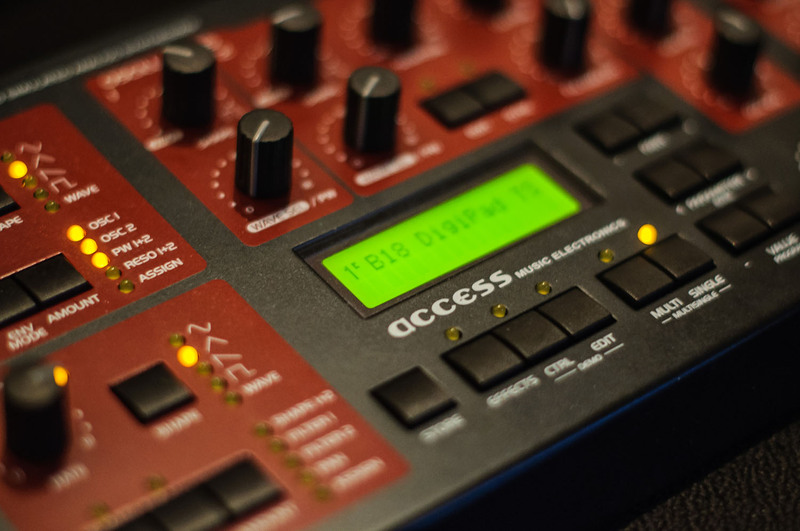 There’s a very generous amount of effects that can be used simultaneously on all 16 parts multitimbral. Only the delay/reverb is common to all the parts. Especially great are the distortions and you can even saturate the filters with them. 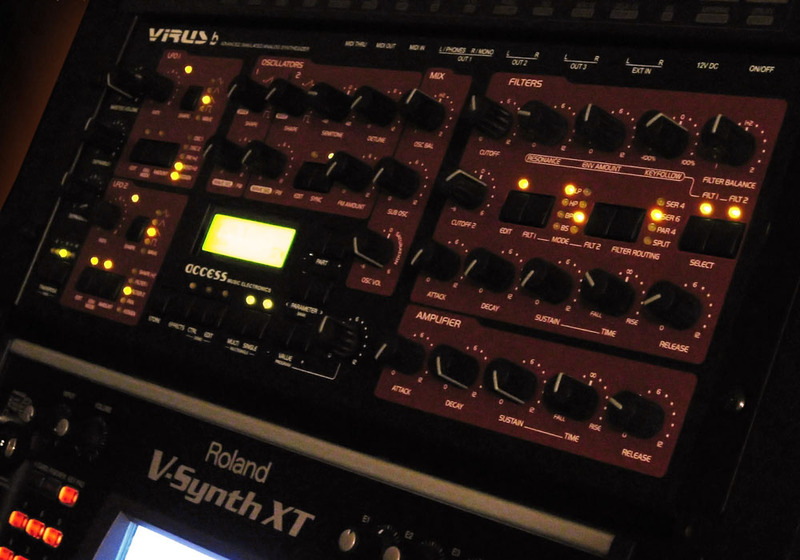 You can run external audio through Virus’ effects and filters and there’s also a nice vocoder. 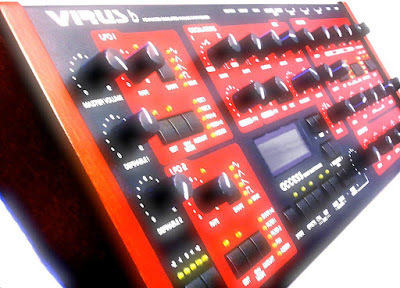 With the Virus b I begun to program sounds more as all those knobs really insist twisting them. 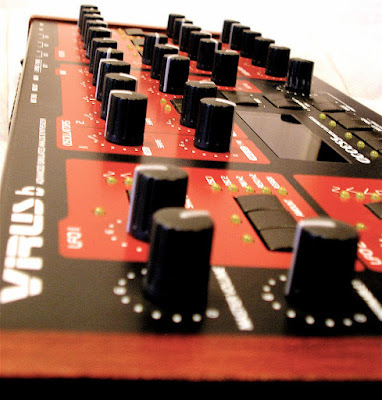 Before that I hadn't programmed sounds that much and the Virus was a very good way to get familiar with subtractive synthesis. It’s very inspiring synth with all the sound potential and arpeggiators, and no wonder it’s such a popular synth, especially in trance music. The Virus is certainly a classic that can do other genres too. Very good amount of connections.